Our range of products include dolobalm pain balm, dolowhite emulsion and ksheerabala taila. Fast and sustained relief from acute pain of various origin. Mild counter-irritant effect gives a feel of instant relief. The penetrative properties of the herbs offer immediate relief from pain. Gives a soothing effect at the site of pain which reduces inflammation. Cinnamomum camphora enhances the percutaneous absorption of the actives. possess anti-rheumatic, analgesic, anti-spasmodic and anti-inflammatory properties. Gaultheria fragrantissima has anti-inflammatory and antispasmodic properties. Alleviates pain associated with joint ache and rheumatism. Clerodendrum phlomidis acts on inflammatory cytokines (agents which regulate the immune system response) to neutralize their effect and reduce pain. Cardiospermum halicacabum possess anti -inflammatory and anti-oxidant properties. Acts against arthritis and inflammation. Mentha piperita possess anti-inflammatory, analgesic and anti spasmodial properties. 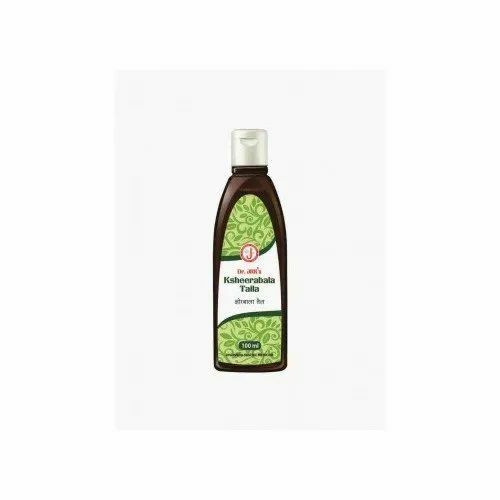 Gives a cooling effect on the skin which relieves headaches. 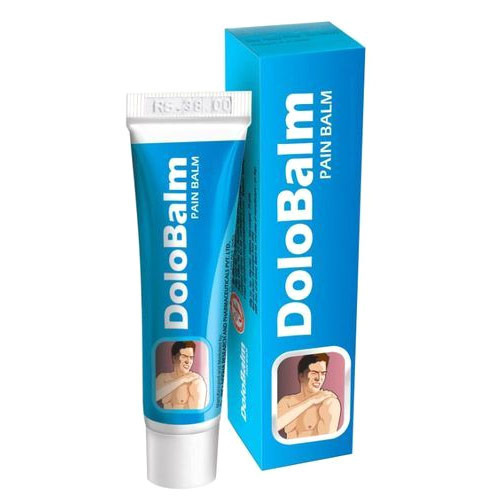 Apply Dolobalm over areas of pain and gently massage. Continue regular usage until pain subsides. (Or) As directed by the physician. 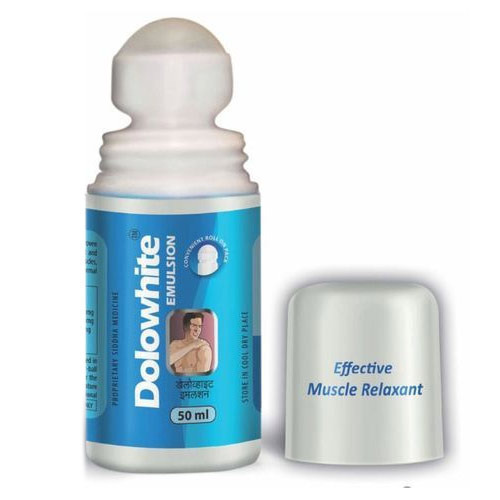 Manages chronic pain and relieves skeletal muscle stiffness and joint pains. Ensures sustained availability of actives. Acts on the inflamed cells and neutralizes the pain. Aloe vera inhibits inflammation and acts as a natural coolant. Oleum sesamum indicum is an occlusive and makes the actives available on skin for longer time and helps in spreading easily. Gently roll the inner ball in a circular motion over the painful areas. Follow it with hot water fomentation. Repeat the procedure whenever necessary. Regular use recommended in chronic pain condition (Or) As directed by the physician. Looking for “Pain Relief Products”?